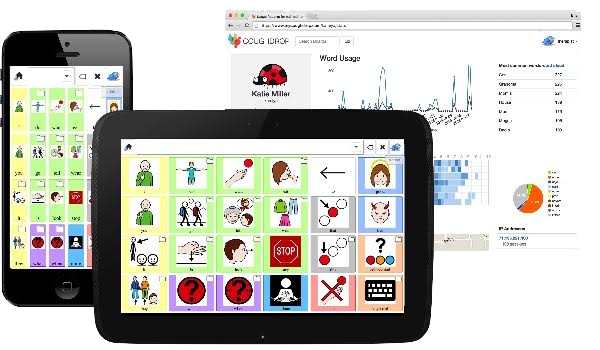 CoughDrop is a modern, cross-platform team-based AAC app. In addition to providing lots of customizations for the communicator, CoughDrop allows free linked accounts so therapists, parents and teachers can view reports and collaborate on vocabulary from their own devices. Sign up for a free 2-month trial at mycoughdrop.com! Get to know CoughDrop! Watch this clip.